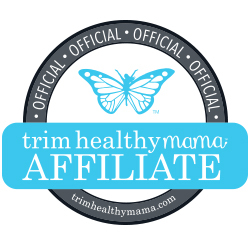 The Frugal Family Life: High Value $2/1 Dove Hair Care Printable Coupon! Wow! 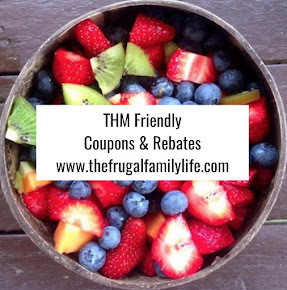 Now here is a great, high value coupon!! Head over and play a quick memory game to print a $2/1 Dove Hair Product coupon! This coupon should definitely score us a great deal when paired with a sale! I'm excited about this one!